Do you have a child who is obsessed with mermaids? You’re not alone. Mermaids are the absolute biggest trend of the moment – with everyone from preschoolers to pensioners wanting to get in on the magic. 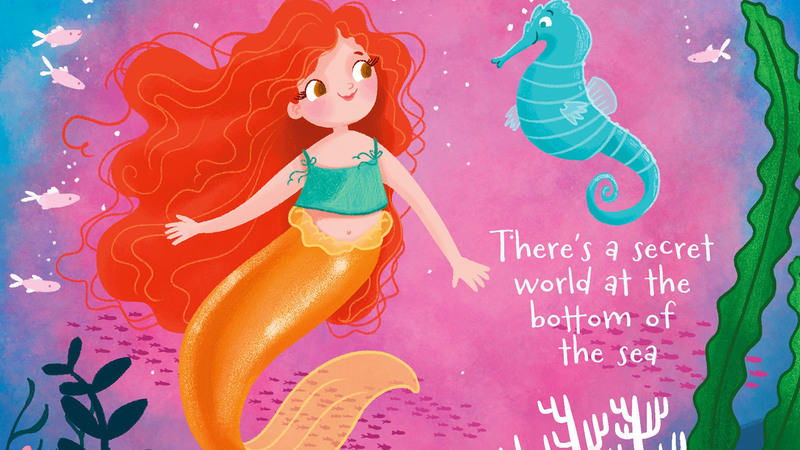 If your child is constantly clamouring for tales from the deep, here are some of the best children’s books about mermaids ready to make a splash on your bookshelf. Down in the secret world of Tingle Reef on the ocean floor, one young mermaid named Rani has always felt different from the rest of her family. Her bright red hair and glowing amber eyes don’t fit in with their flowing blonde locks and eyes the colour of the sea – but the differences don’t stop there. In this enchanting book, Rani is about to discover that she has magical powers she never even imagined. This charming picture book is packed with push, pull and turn mechanisms to let your child get hands on with this magical underwater world. The well-loved fairytale of the mermaid, the prince and the fearsome sea witch is brought beautifully back to life for a younger audience in this exciting book. Mermaid Kingdom is an exciting pop-up carousel, with three richly imagined scenes for your child to explore. In this interactive story, mermaids Sandy, Shelly and Sparkle are preparing for a visit from Queen Marina, and your child will be fully absorbed into every scene. From the beloved creators of What the Ladybird Heard comes the adventure of the Singing Mermaid, who is tempted by the promise of fame and fortune to join a circus. The crowds love her, but the poor mermaid is kept in a tank by the wicked circus owner, and longs to return to the freedom of her home. With rhyming verse, vibrant illustrations, and glitter on every page, this is a book your child will visit again and again. 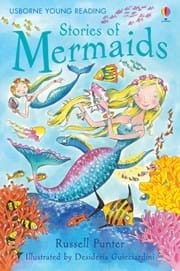 For children just learning to read, this book is filled with three original stories – from the mermaid who’s scheming to sabotage the Great Seahorse Race, to the mermaid visiting the spooky Pirates’ Graveyard, and the mermaid who just loves to dance! Finally, a crossover between the popular Fairytale Hairdresser and the beloved Little Mermaid. 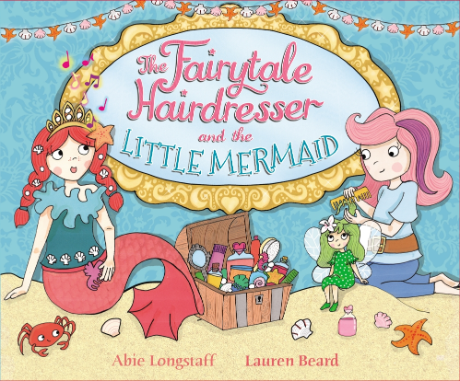 After the Little Mermaid loses her beautiful singing voice to the Sea Witch, it’s up to the Fairytale Hairdresser to save the day.